We organize small group active tours and outdoor activities in Barcelona. Our best value tours are suitable for the majority of outgoing and active people. Choose from our mountain experiences, sea experiences or snow experiences and visit some unique place with breathtaking sceneries. We take care of all details and we make sure that our active tours are fully personalized to suit the needs of every participant. We limit the number of participants for each active tour and outdoor activity so that we maintain a high quality of our services. Our clients become rapidly aware of this difference and value our efforts to provide premium traveling services on our active day tours. Barcelona is an attractive and vibrant destination. Consider leaving the city for a day on one of our active tours to the Costa Brava, Pyrenees or Montserrat and you will be amazed by the variety and beauty of landscapes in Catalonia. 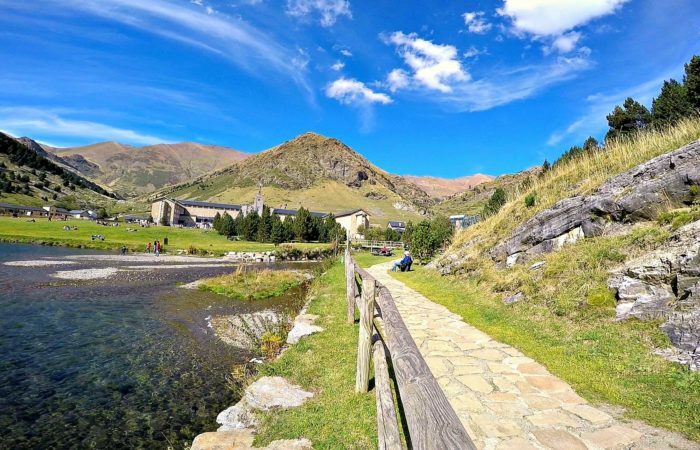 Explore the peaks and Alpine vegetation in the Pyrenees. 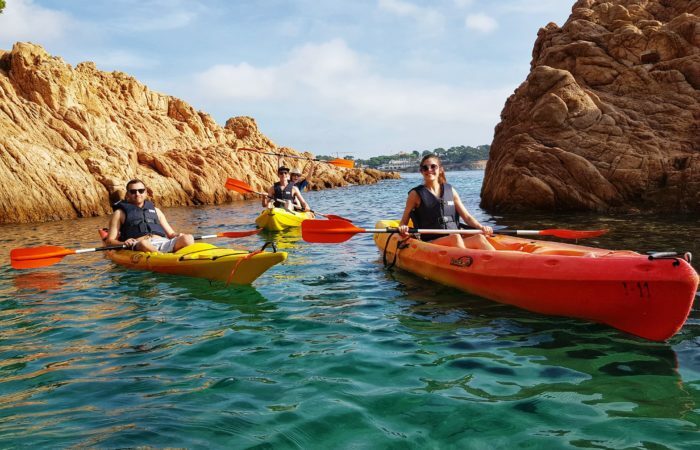 Immerse into the coastal ecosystems on the best kayaking tour in the Costa Brava. 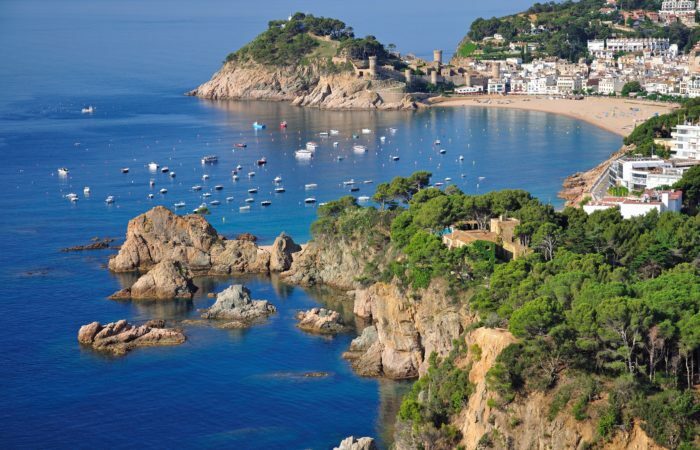 Walk the famous coastal path El Camino de Ronda and swim in the crystal clear Mediterranean sea. 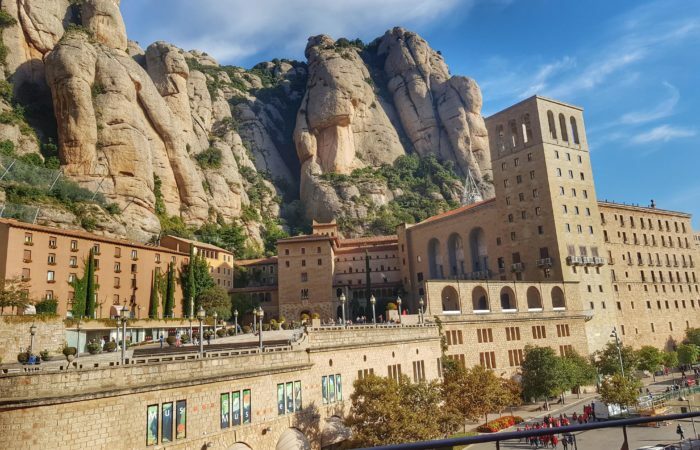 Discover the Natural Park of Montserrat near Barcelona. We do our best to keep our clients 100% satisfied. Give us a call or drop us a message about your next travel to Barcelona and we will gladly take time to prepare a unique blend of activities to match your appetite. We are ready to make your active holidays in Barcelona extraordinary!